Two-9 release their first mixtape since signing to Ear Drummer Records/Interscope Records. In addition to "Money Counter" and "Full House," B4FVR contains eleven brand new cuts. 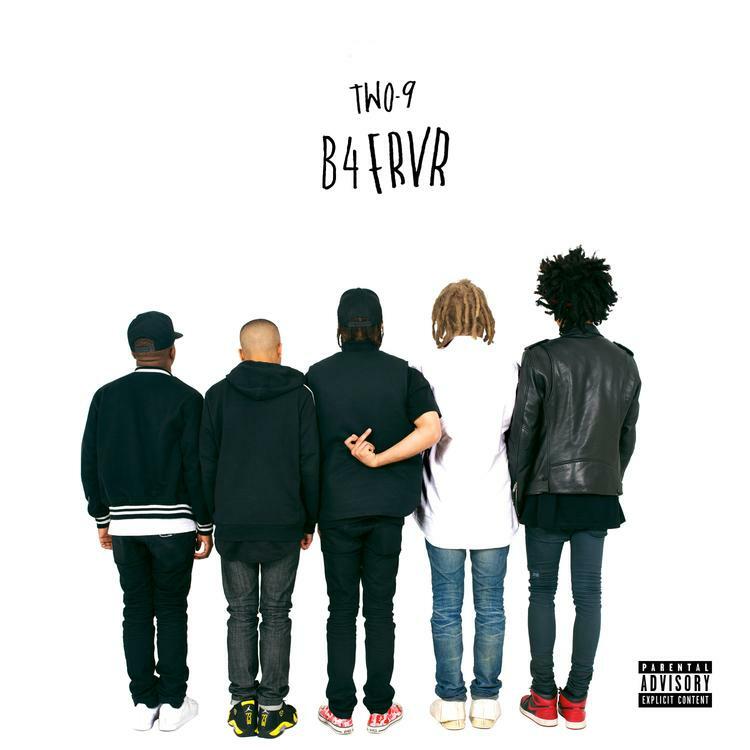 As there are already five members in the Two-9 collective, most tracks go without features, but we get a few big guests, including: Wiz Khalifa, Ty Dolla $ign, and both of the Rae Sremmurd bros, who appear individually on separate tracks. There's an incredible lineup on the production side, led by Ear Drummer-in-chief Mike WiLL Made-It. Other beats are curated by household names like Metro Boomin and Childish Major. Let us know what you think of one of the most exciting projects out of Atlanta so far this year.